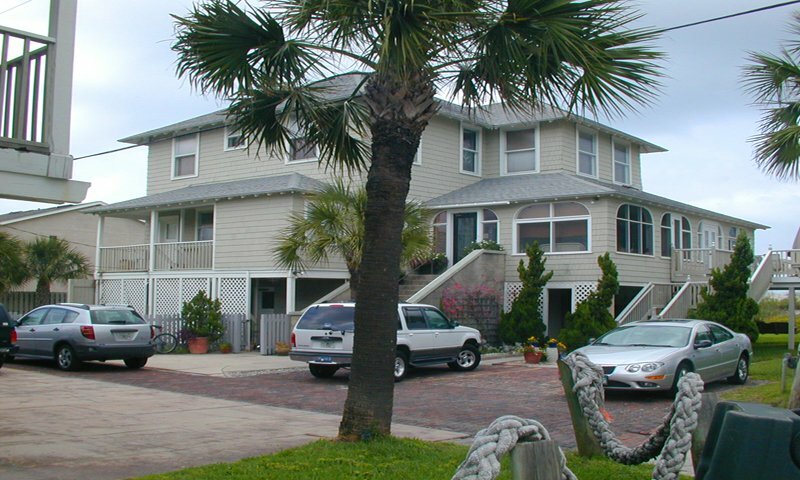 The House of Sea and Sun is a coastal bed and breakfast in St. Augustine, Fl. With their six artfully decorated rooms and adjacent condos offering expansion overflow, guests are sure to find the perfect spot. 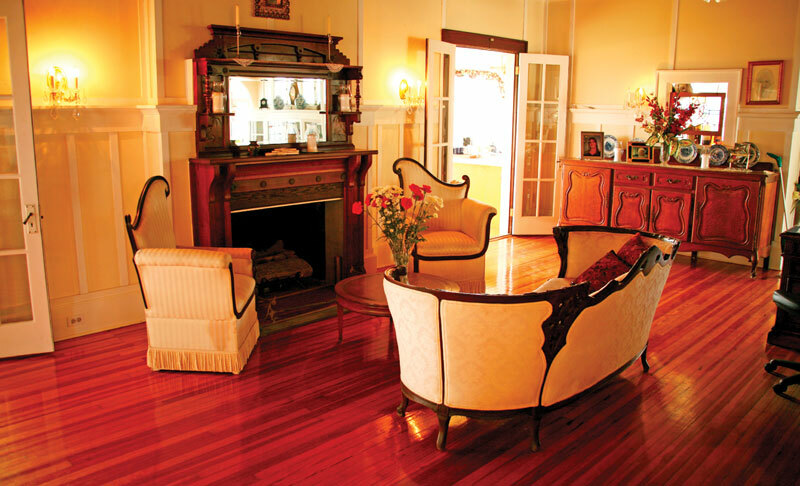 All rooms are air conditioned, some have private balconies and many are pet friendly. The House of Sea and Sun was built in the early 1920s by Louise Wise Lewis Frances, the niece and heir to the Henry Flagler fortune. 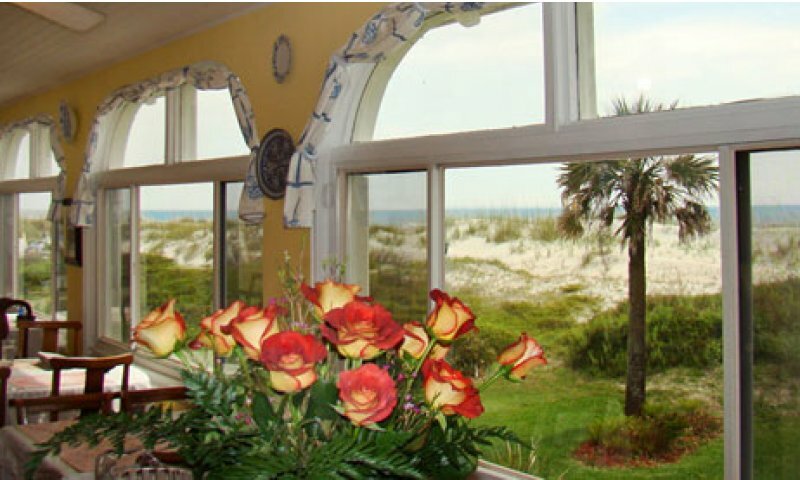 This charming oceanfront B & B features the warmth of a bygone era, with all the modern conveniences. Guests can take a break from the humdrum of everyday life and awaken to spectacular sunrises and the soothing sounds of the surf. 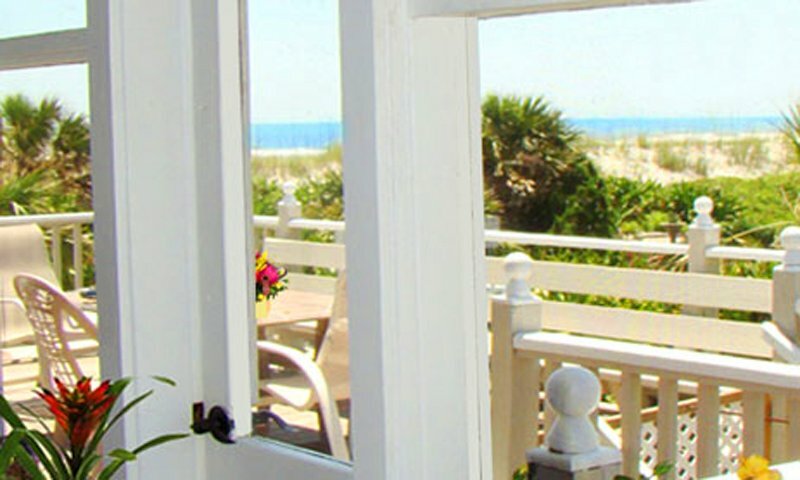 Some rooms have private porches and some rooms are pet-friendly, call for availability of each. 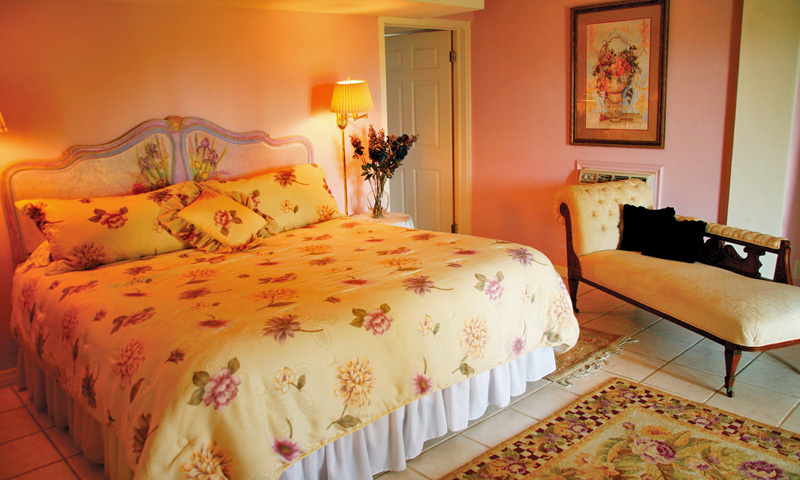 All rooms are beautifully decorated, air conditioned and have private baths. 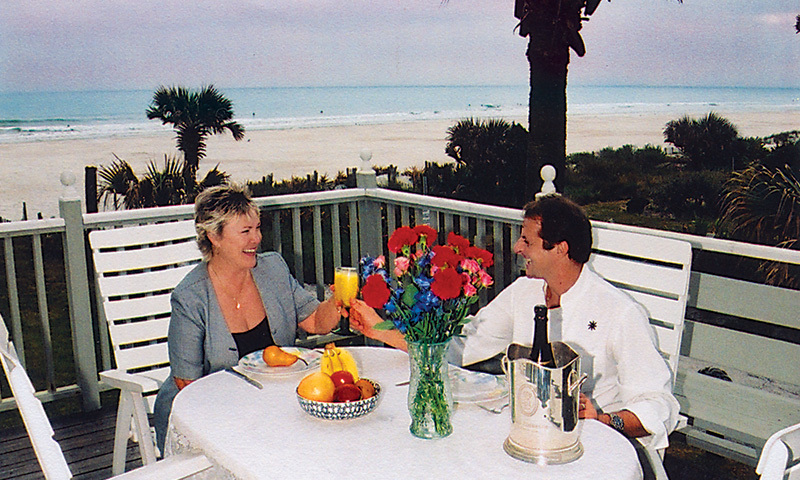 After enjoying an enchanted breakfast, take a stroll on the white sandy shores of St. Augustine Beach, or just relax and absorb the breathtaking views. Be the first to Review House of Sea and Sun!